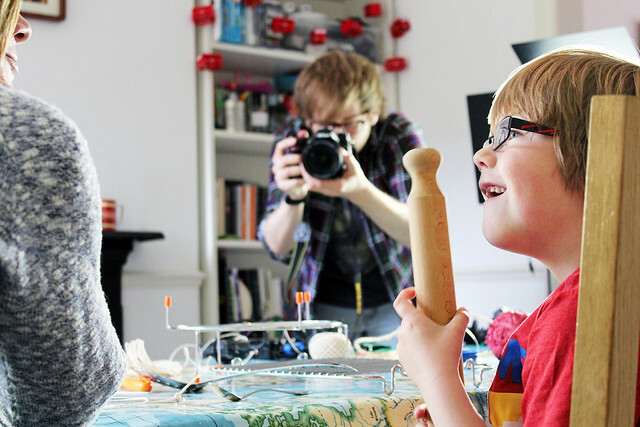 Over the last year at the Royal Institution we’ve published two series of a video project called ExpeRimental which aims to promote the practice of science based activities in the home with children. Where these videos differ from many ‘try this at home’ series is that they place an emphasis on pedagogy, providing support to parents to help them encourage their children to behave like young scientists, in essence to get them hypothesising, changing variables and testing! Each activity featured also makes use of cheap and ordinary household items to make sure that they were accessible to everyone. I worked closely with director and film maker Alom Shaha on this series who oversaw the development of the content and scripting. There were a lot of challenges we faced in the production of these films, most notably working with non-professional presenters (often parents) and of course featuring young children on camera! We learnt that the most important element in keeping the young participants enthused was to keep the energy up but also to limit the time they had to spend on camera. As such we’d usually ask the adults to take the youngsters out for a walk whilst we set-up and it was also important that the kids knew nothing of the activities we were filming, so as to achieve as much a genuine reaction on camera as possible. 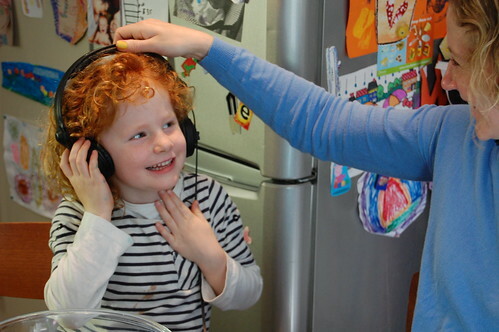 Naturally many of young children were quite camera shy to begin with, so I found a good way to reduce this was to allow the kids to take control of the equipment, allowing them behind the camera or to listen to the feedback of the microphones. I think this helped to normalise the pretty alien experience of having cameras and lights set-up and pointed at them in their home environment. In order to edit these pieces successfully and to maintain a sense of ‘actuality’ we tended to shoot with a three camera set-up, including a ‘master-wide’ and two roaming handheld shots, one which would preference the adult and the other the children.